Sbahle Mpisane who was involved in an accident about two weeks ago, is on her way to recovery. Even as she recovers, her father is on a search to track the car he claims pushed his daughter from the road. According to Sbu Mpisane, a man known to Sbahle allegedly drove away after causing the crash. “From what I have found out so far‚ is that this is someone who she knows and who was with her that night before she left the club‚” he said. 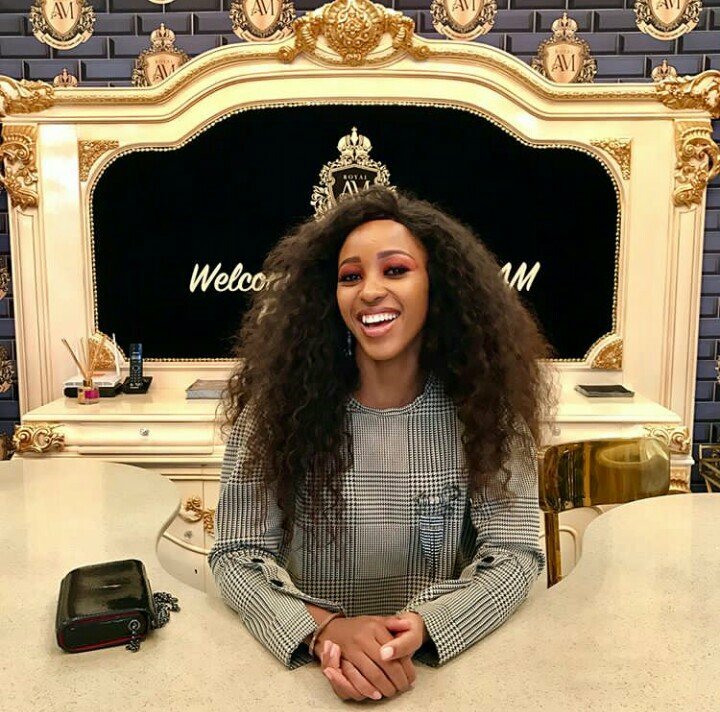 It is believed Sbahle got involved in the accident after leaving Durban early in the morning. “I am not a member of the mafia‚ I have gotten this information and I have taken it to the police‚ but I am not just going to sit on my hands and do nothing. I am going to find this man‚” he said. Police are investigating a criminal case of reckless and negligent driving.